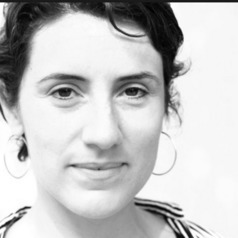 Floriane Bolazzi is a PhD candidate in Economic Sociology and Labour Studies at Università degli Studi di Milano and at CESSMA (Université Paris 7 Diderot). Her research is mostly about employment and social mobility in rural India. She is affiliated to the Center for Social Sciences and Humanities (CSH) in New Delhi where she collaborates in the program “Palanpur: India’s Economic “Revolution”: A Perspective from Six Decades of Economic Development in a North Indian Village”.